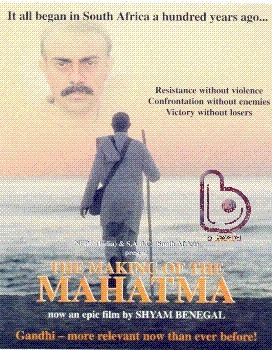 This is not exactly a movie but a documentary on the life of Gandhi. It illustrates his unending search for truth. The story is narrated using mostly Gandhi`s own words beautifully and is shot in black and white. 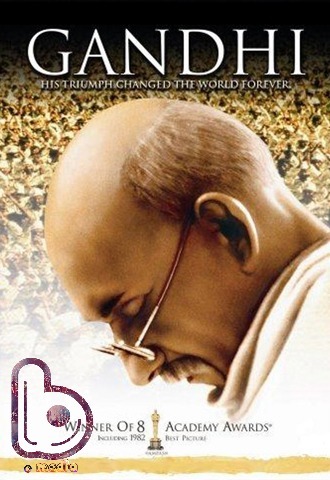 Starring Ben Kingsley as Mahatma Gandhi, the film is based on the memoirs of Gandhiji. The film represents different phases of Gandhi’s life including his struggles through all the major movements against Britishers, his occasional imprisonment, Jallianwala Bagh massacre, and Partition of India. The film primarily revolves around the life of freedom fighter Sardar Vallabhbhai Patel. But it also shows how Patel and Gandhiji together strive to gain independence. 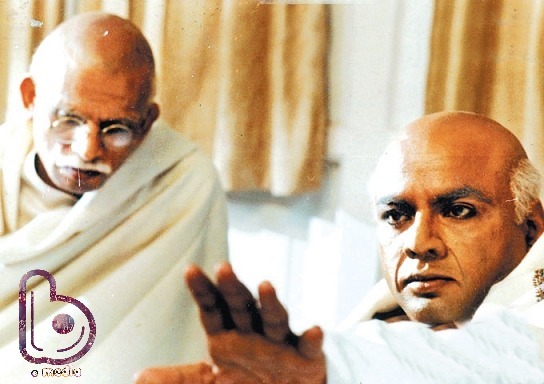 Annu Kapoor essays the role of Mahatma Gandhi and Paresh Rawal was seen in the role of Sardar Patel in this Ketan Mehta film. This film is centered on India’s partition and the assassination of Mahatma Gandhi by the Hindu extremist Nathuram Godse. 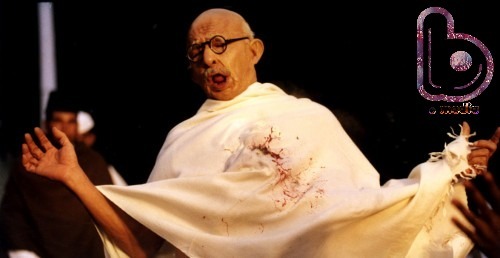 Gandhi is portrayed by Veteran actor Naseeruddin Shah. The writer, director and producer of the film, Kamal Haasan plays the role of Saket Ram, a Hindu fundamentalist who portrays the role of a would-be assassin of Gandhi but later on changes his mind and attempts to beg for forgiveness. This sequel of Munna Bhai MBBS was the first film which showed Gandhi in a contemporary setting and was not a take on his freedom fight. The film very smartly used Gandhiji’s teachings and adapted it to modern day world thereby introducing the concept of Gandhigiri. 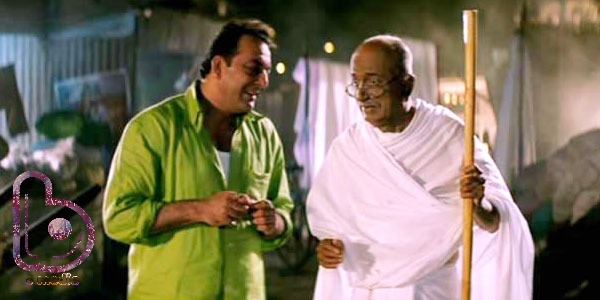 The seasoned actor Dilip Prabhavalkar portrayed the image of Gandhiji with élan. 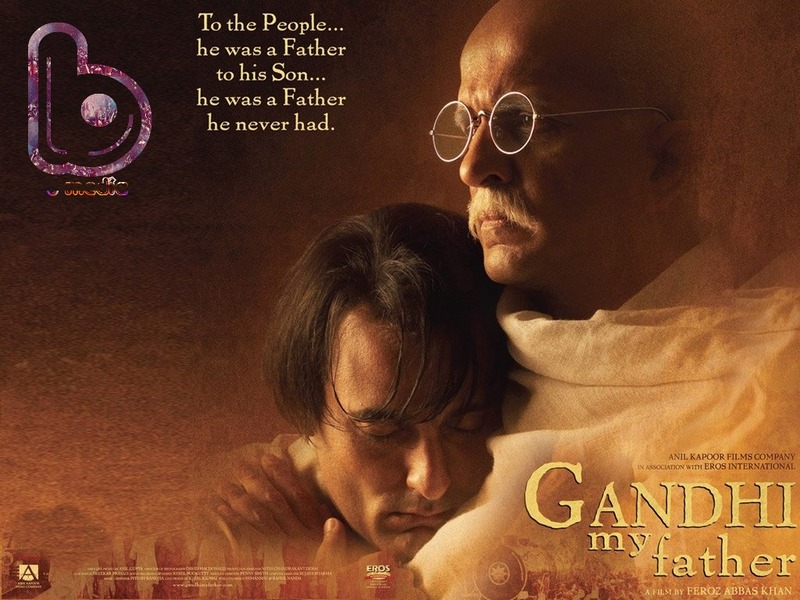 Produced by Anil Kapoor, this flick focuses on the troubled relationship between Mahatma Gandhi, played by Darshan Jariwala and his son Harilal Gandhi, Akshaye Khanna. The film illustrates the growing rift between father-son duo that is beyond repair. The ideological differences lead to clashes between the two. 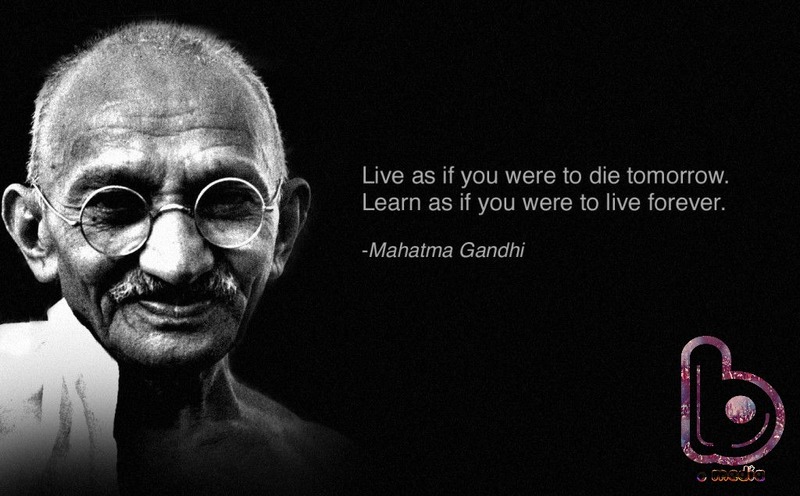 Which of these is the best portrayal of Mahatma Gandhi in you opinion?